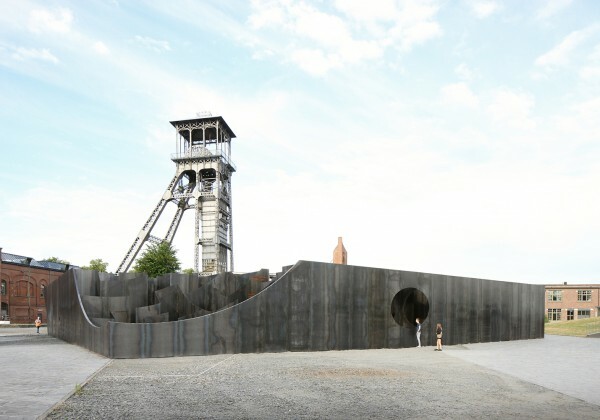 Gijs Van Vaerenbergh, an artistic collaboration between architects Pieterjan Gijs and Arnout Van Vaerenbergh, have created a labyrinthine intervention at the heart of the c-mine arts centre in Genk, Belgium. 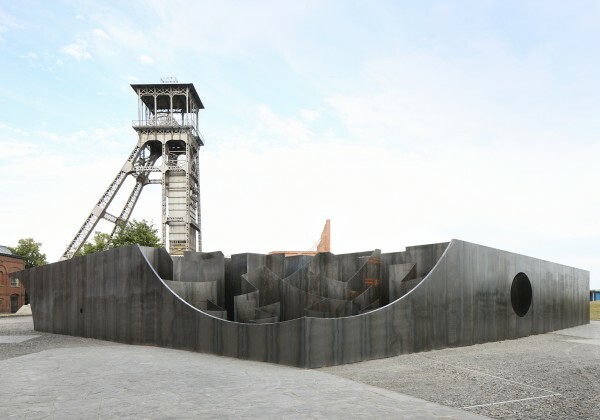 The development of this sculptural-spatial intervention has its foundations in the artists' interest in fundamental architectural typologies; earlier installations of theirs have been based on structures like the city gate, the bridge, the wall, and the dome. 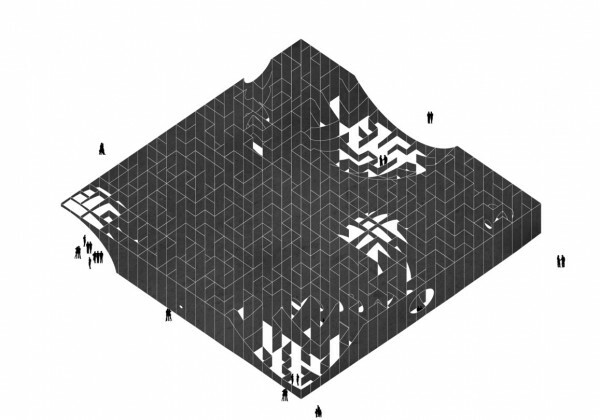 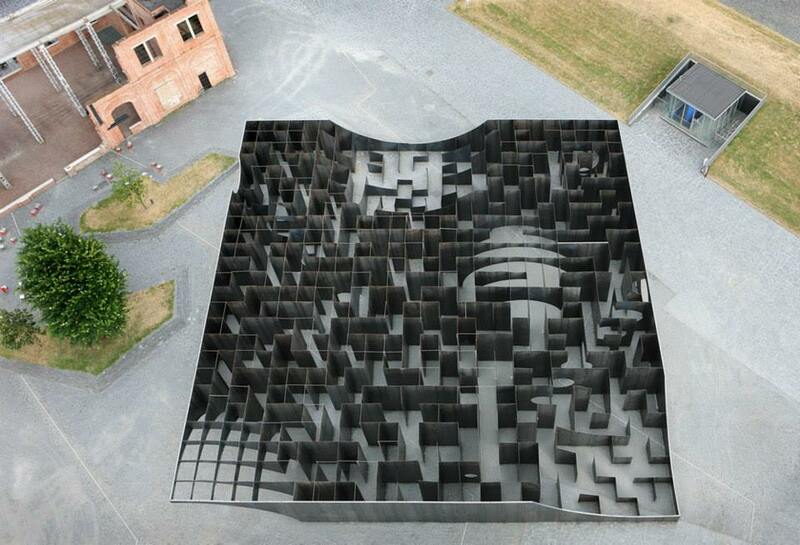 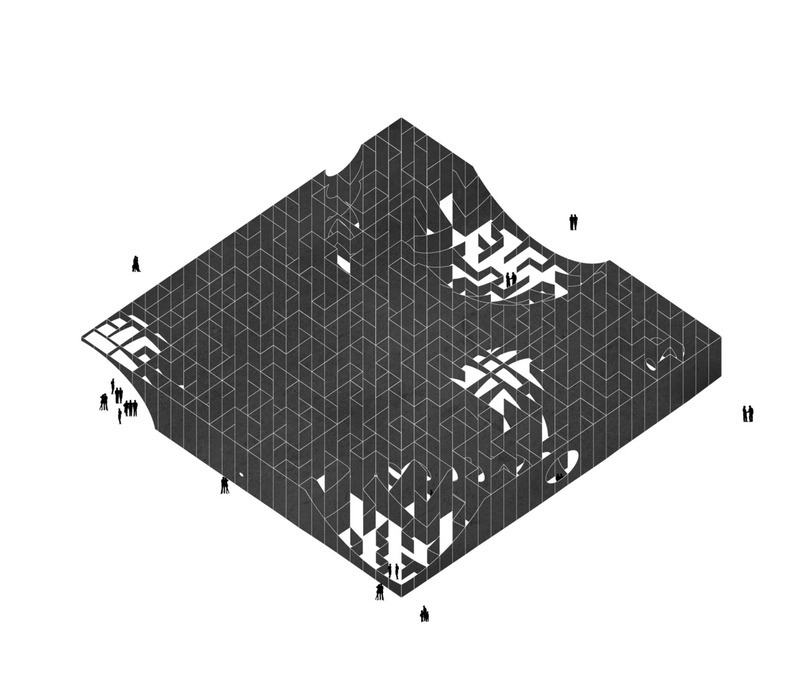 Here, the "age-old" form of the labyrinth" is explored as a spatial experience in a unique composition of wall and void.Standing at 37. 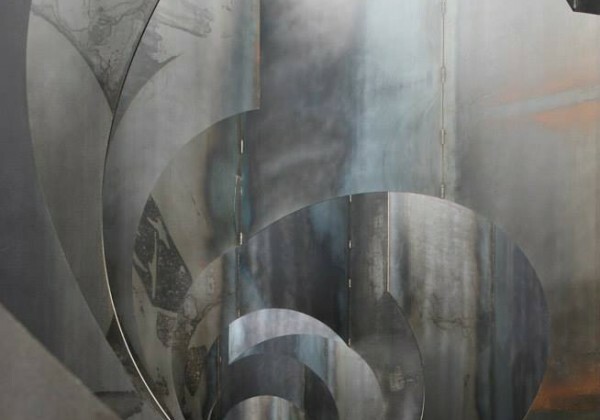 5 metres square and weighing a total of 186 tons, the 5mm thick steel plates have been geometrically hollowed to create a collection of frames. The designers state that through a "monotonous succession of high corridors, the viewer is confronted with openings that reveal what is on the other side of the walls.
" 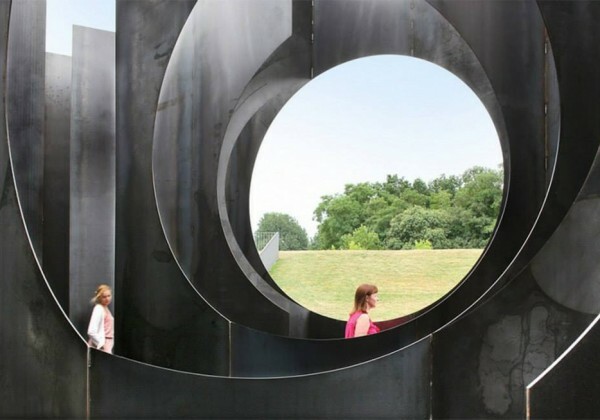 Seen from certain perspectives, the cut-put frames are "fragmentary, whereas from other viewpoints the entire cut-out shape is revealed.
" 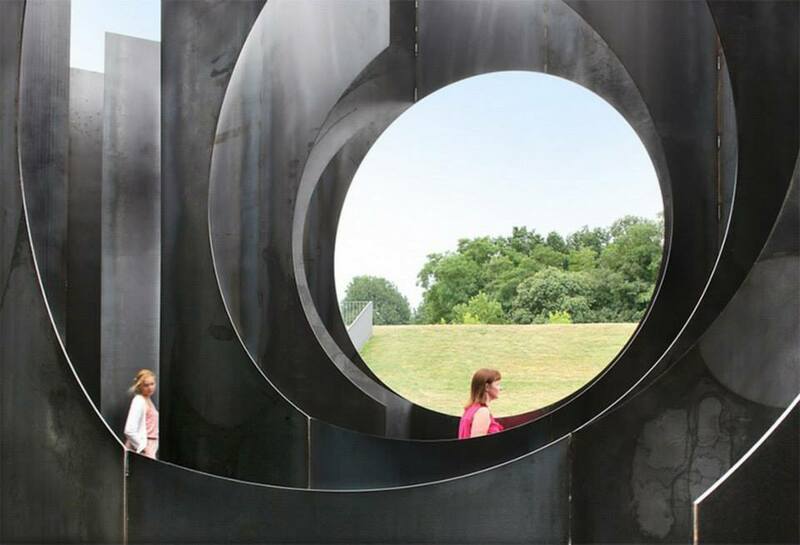 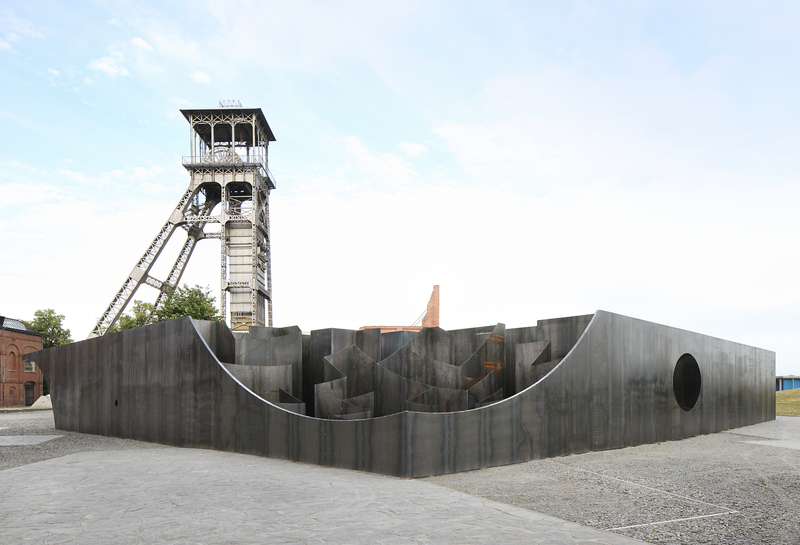 Some of the frames also open onto the surrounding environment, which become points of orientation throughout the journey.As such, it also interacts with he context of c-mine. 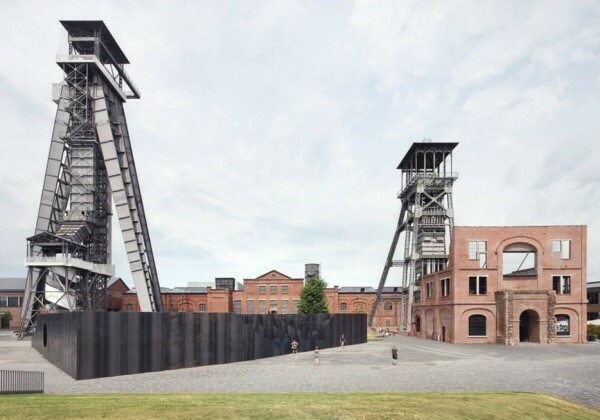 "Ascending the old mine shafts, one can witness the structure from above and look down towards the wandering visitors (a point of view that is usually only reserved for the creator of the labyrinth.
" 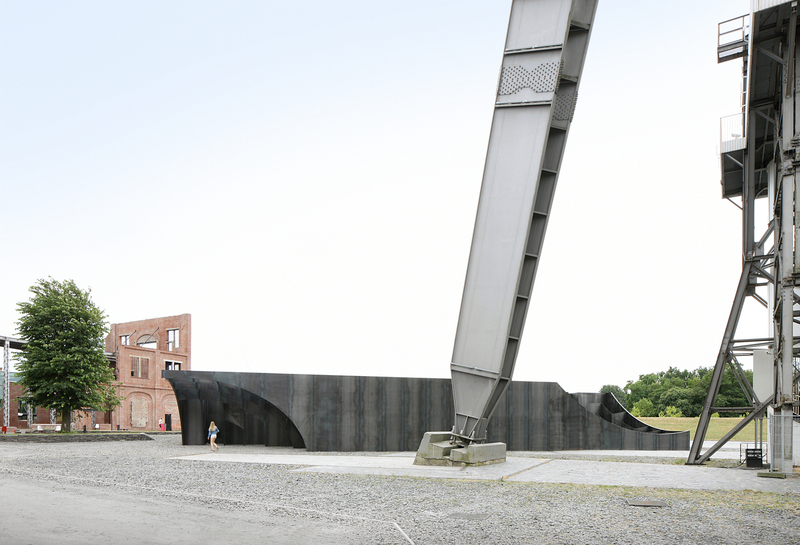 For Koen Sels, Gijs Van Vaerenbergh's work "originates from a staged ‘ignorance’ about what architecture is, which leads them to investigate what it could be.
" 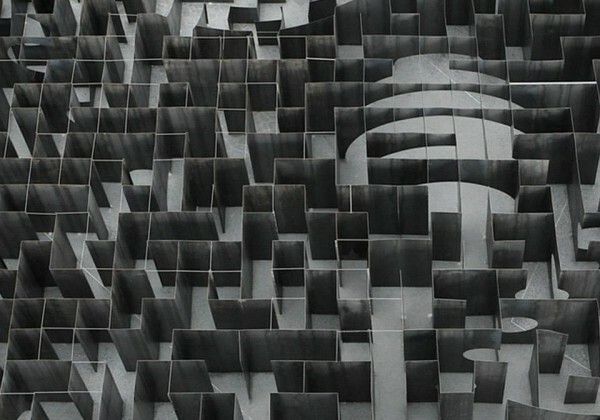 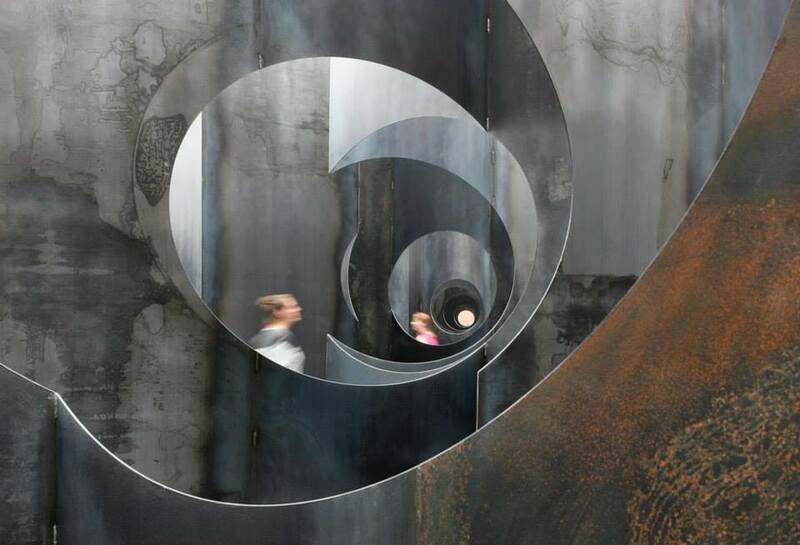 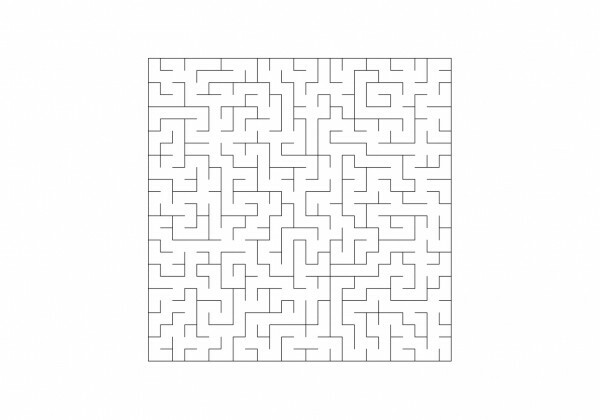 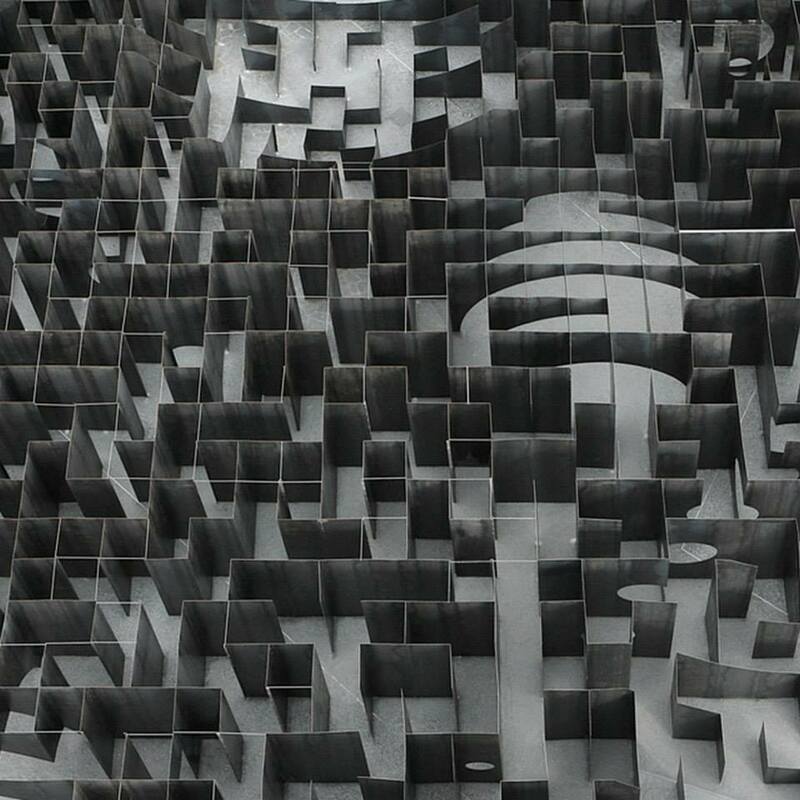 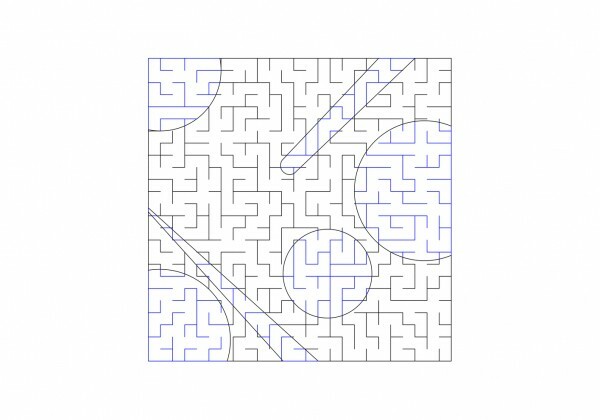 For Sels, the "Labyrinth is a typology that reveals itself as a typology. 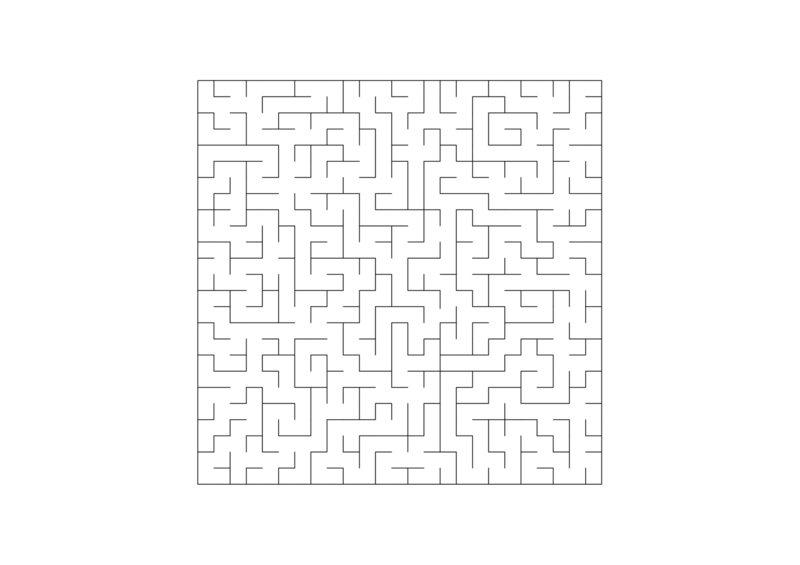 On one level, this happens by directing the movements of the user to an absurd extent, as is also the case in the classic labyrinth. 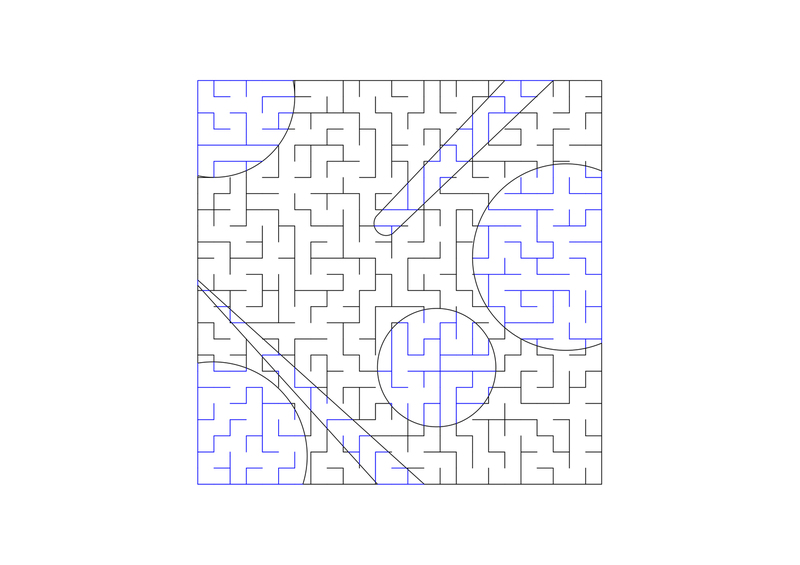 At the same time, however, the traditional structure is transformed by a series of Boolean transformations.
" 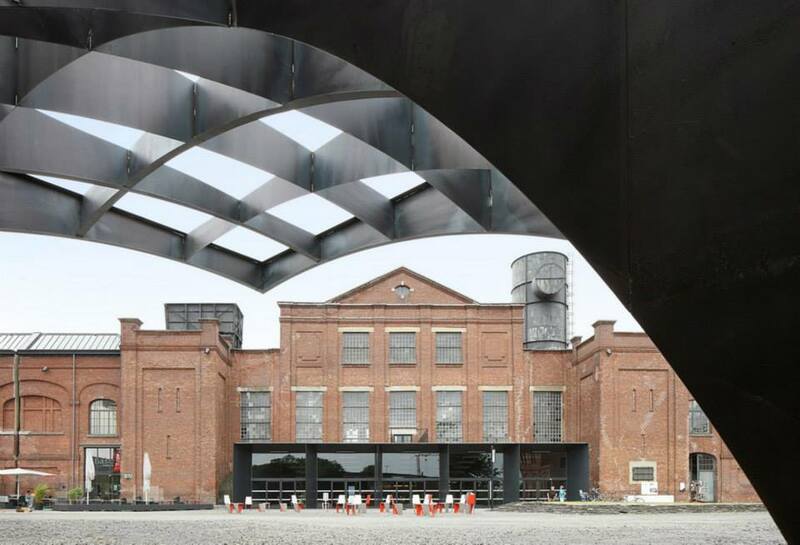 "Furthermore, the production and construction processes remain visible in the final design. 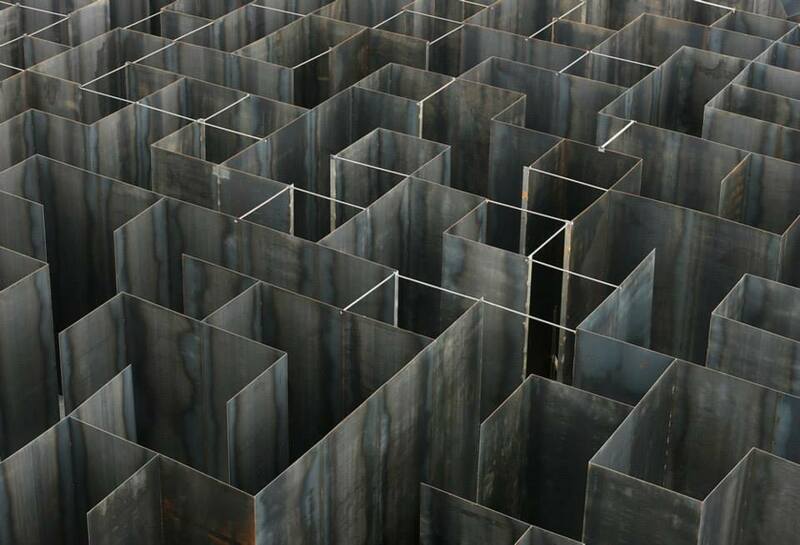 Visitors who ascend the mine shafts nearby, can view the labyrinth as a materialised floor plan and sculptural whole – a perspective that runs against what a labyrinth should do: conceal itself. 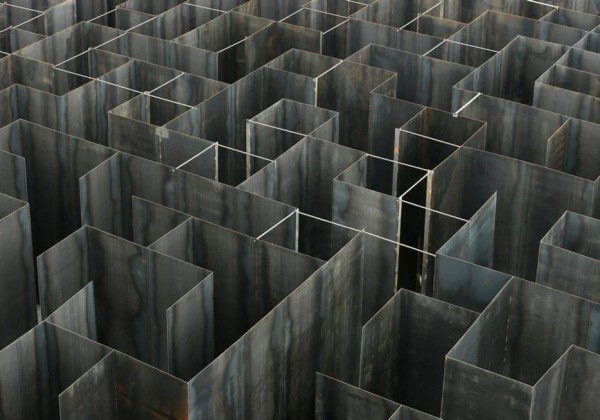 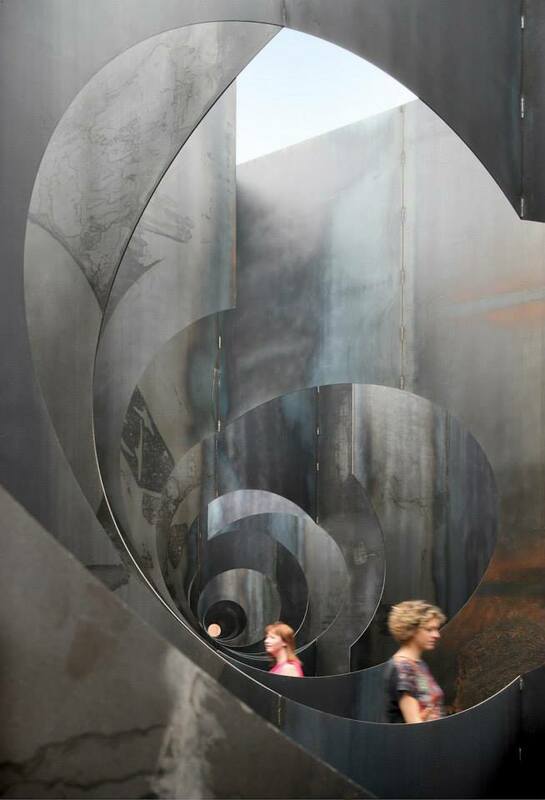 More than any of their other works, Labyrinth situates itself within the (institutional) context, not only visually, but also symbolically, by asking: what does this sculpture want? 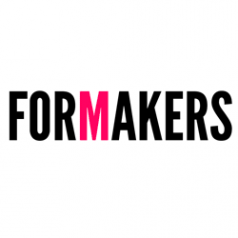 And what are their authors after? 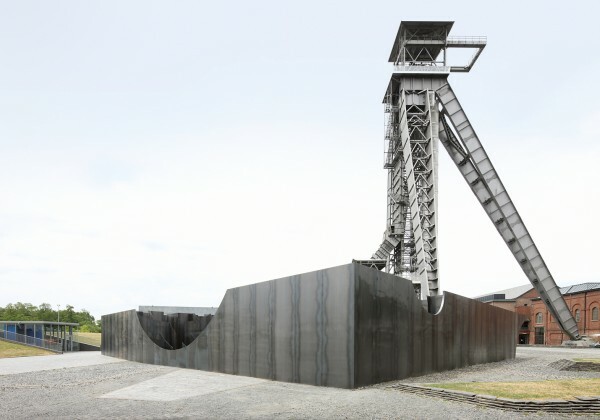 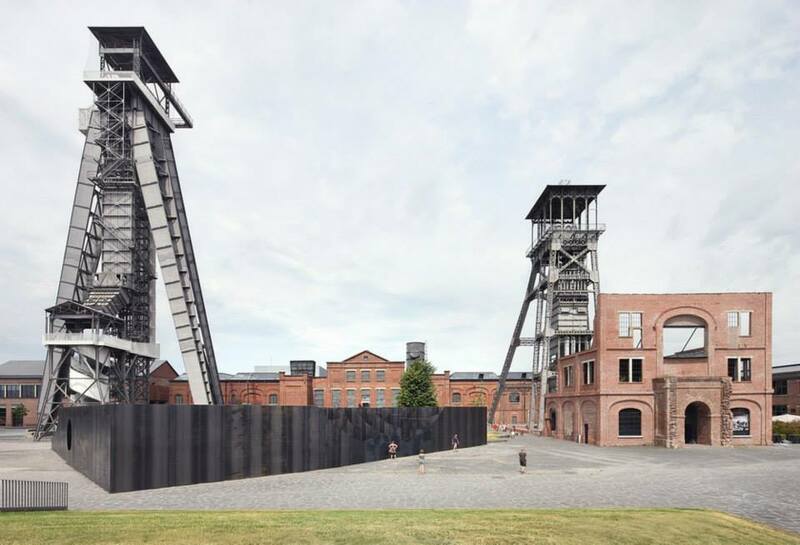 "You can see this installation at c-mine in Genk until the 30th September 2015. 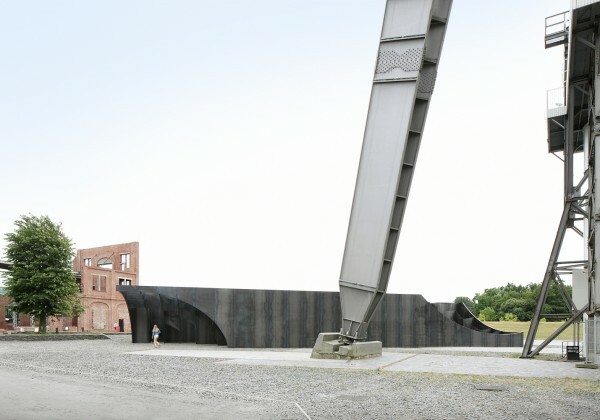 The installation was engineered by Bollinger + Grohmann and executed by Meuwes Laswerken.